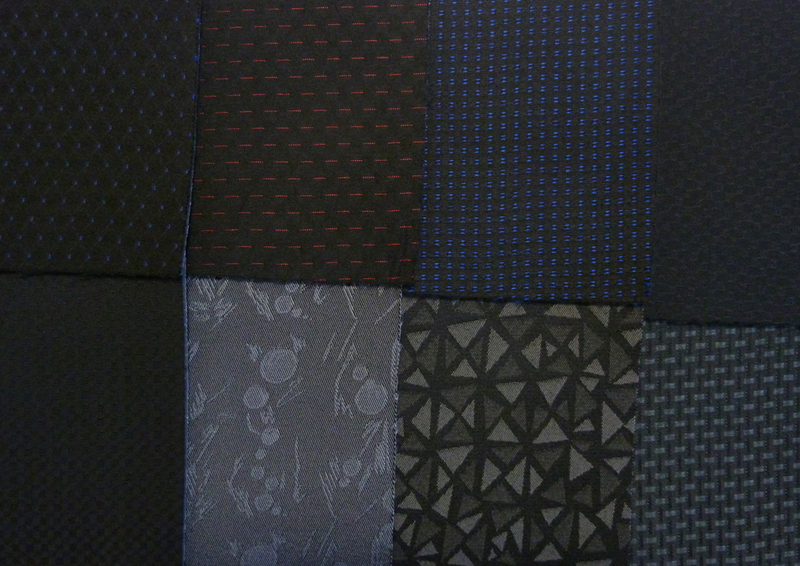 New car headliners fabric, flame laminated just received ! Fresh aftermarket car seat fabrics just receive more than 40 designs, please emails us so to provide you samples! 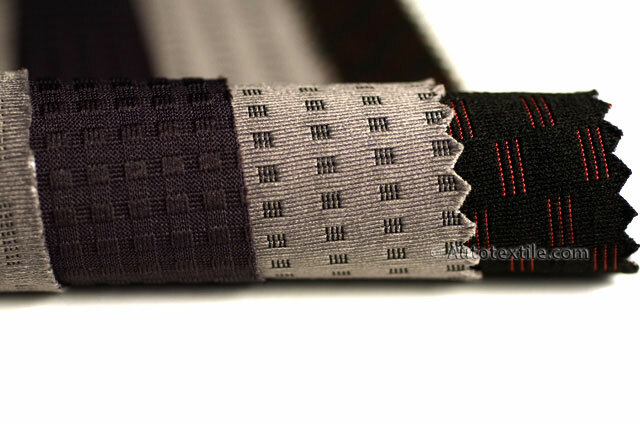 Look for our new collections of fabrics, choose from original designs and colours and give your own creations an air of renewal! 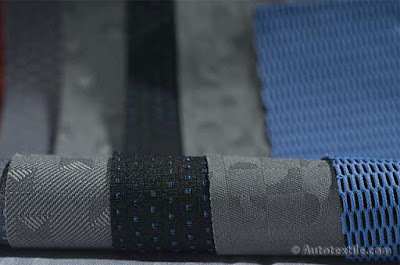 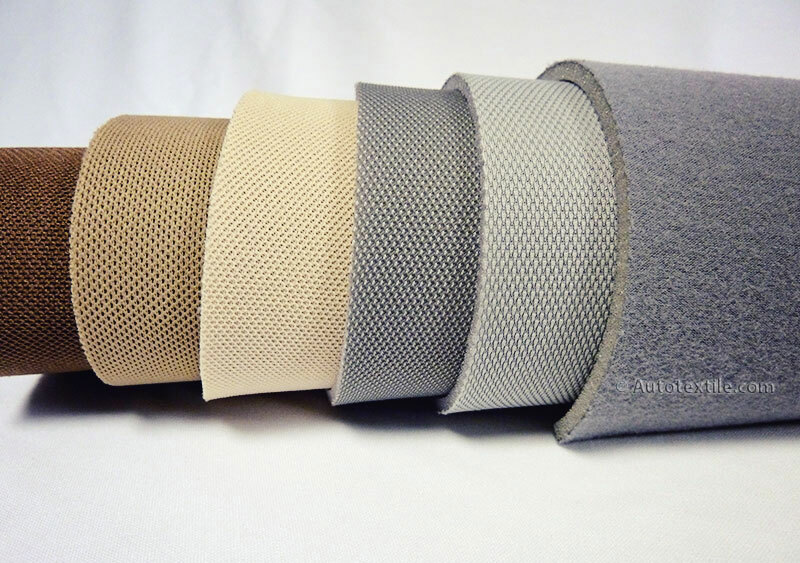 A big collection of car seat fabrics have received direct from European Automotive Industries. 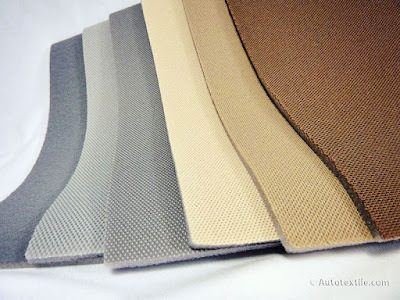 Contact us for samples and request for our best prices!